ALLN Networking Token is actively forming alliances with leading brands in the blockchain industry. ALLN is building seamless partnerships with Southeast Asia’s biggest digital asset exchange MBAex, the world’s biggest blockchain incubator M.O.B.C., and Maxonrow, the world’s first blockchain with Know Your Customer instant verification to be fully compliant with strict policy guidelines and international regulations while allowing users to have full control over their data, making security a top priority. Unbabel, the AI-powered, human-refined Translation-as-a-Service platform, has partnered with easyJet, Europe’s leading airline, to drive new efficiencies and improved service to its customers across multiple languages. Unbabel is enabling the airline to offer near real-time translation of customer chat and enquiry tickets, in up to 29 languages, via its unique machine translation technology. This is opening up more languages to easyJet and increasing customer satisfaction within existing customer bases. The translation platform is also equipping easyJet to deal effectively with a wider customer base ensuring their queries are handled quickly and efficiently without the need to wait for human translators or relying on internet translations. Since late 2018, all of easyJet’s Dutch and German live chat has been handled by English speakers using the AI-powered platform and during that time customer satisfaction has increased 4.2% when compared to languages served by native speakers. Additionally, German rose from 5th to 2nd in terms of popularity of language within easyJet customer enquiries. An initial pilot project ran over two months in 2017, coinciding with easyJet’s busiest annual period, and challenged Unbabel to provide near real-time translation of customer enquiries. 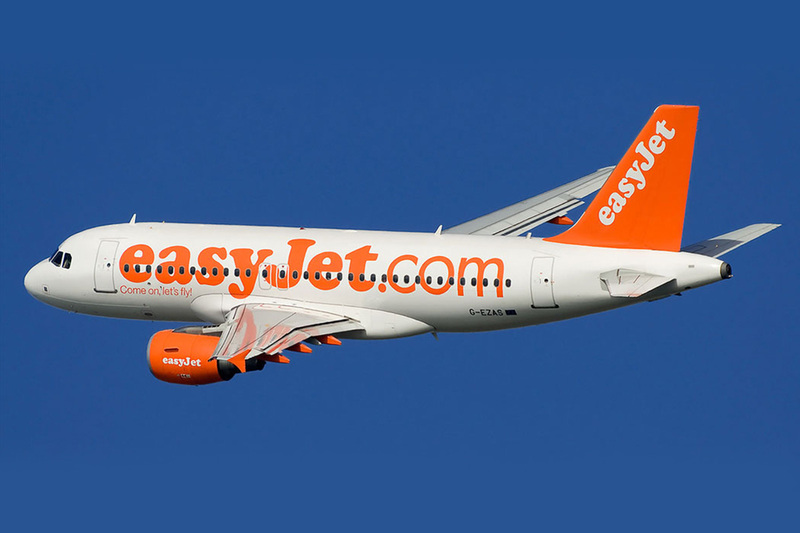 Through adopting the translation-as-a-service platform, easyJet observed an improvement in average handling time for enquiries. Looking to the future, Unbabel is set to help easyJet move into further new markets, with plans to accommodate customers from countries such as China and the Nordics. The airline will also invest in messaging to a far greater degree, serving customers through channels like WhatsApp, Facebook Messenger, and Apple Business Chat. As a result of Unbabel’s, easyJet customer advisers will continue their exposure to new geographies and markets, as well as building experience with disruptive new technologies like AI and Machine Learning. 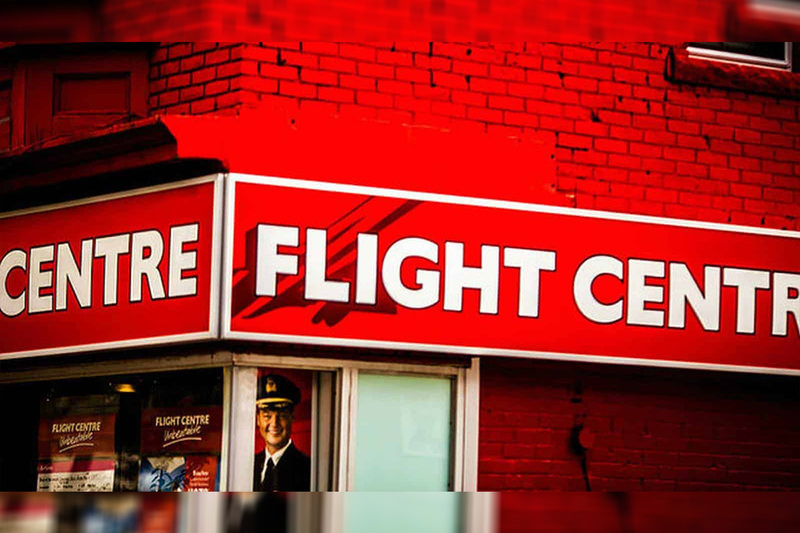 Flight Centre Group (ASX:FLT), continues to strengthen its rapidly growing global corporate travel business, today announcing a strategic investment in The Upside Travel Company (“Upside”), the corporate travel company launched in 2017 by Priceline founder Jay Walker. FLT’s investment is for a 25% interest in Upside which will see it become the business’s largest individual shareholder providing access to Upside’s travel technology platform and software development resources. 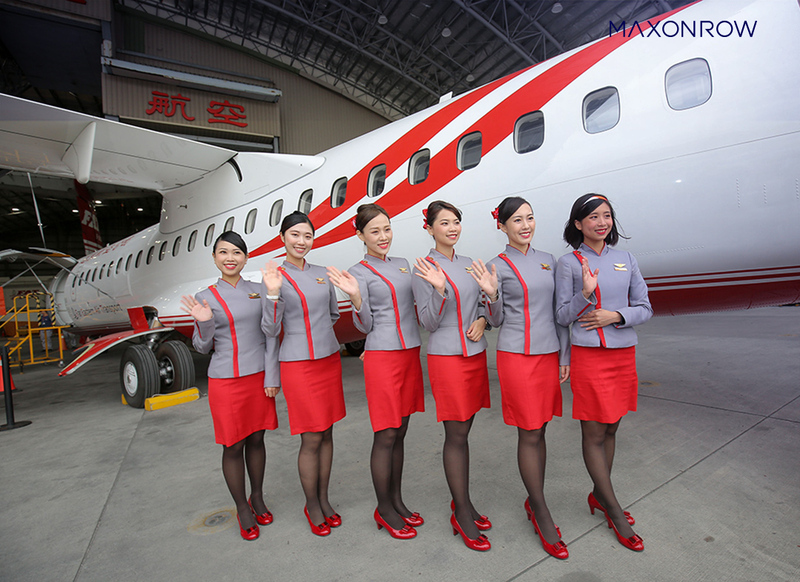 As part of the agreement, the parties also entered into a commercial deal that covers cooperation on various distribution initiatives that combine FLT’s deep understanding of the corporate travel space with Upside’s powerful technical assets. With this deal, FLT improves its technology capabilities, specifically in the small-and-midsize corporate market. FLT plans to leverage Upside’s technology platform to continue the digital enablement of its Corporate Traveler business, pairing the proficiency of its people with cutting edge artificial intelligence and machine learning models. The investment also adds Washington, DC to the expanding global list of FLT “Lab” locations following the recent investment in Bangkok-based 30SecondsToFly, and the acquisition of the award-winning mobile app Sam :] in Barcelona last month. “We have been impressed by the capability and flexibility of Upside’s technology and team to improve the business traveler experience. Its use of machine learning models to dynamically price business travel packages in real-time to save clients money while increasing traveler options is just one example of Upside’s best in class technology,” according to Dean Smith, President of FLT’s Americas operations. For Upside, the deal substantially bolsters the company’s product offering to the small corporate market, where it will continue to operate under the Upside brand. Access to FLT’s supplier relationships and global reach expands Upside’s inventory and enhances its ongoing software development with a broader set of travel data inputs. “FLT is the perfect partner for Upside as we get aggressive in serving small corporate clients. Not only does FLT’s global scale, content, and experience immediately make our product more complete, but FLT’s people and expertise also make us smarter, which is key as we accelerate into the future.” said Jay Walker, CEO of Upside. The Upside product will soon take advantage of the emerging standards called Next-Generation Storefront, which are being developed by ATPCO in collaboration with airline and industry leaders. Incorporating the new standards for product display is a top post-investment priority for both parties and is expected to take place in Q2 of 2019. “It’s promising to see FLT and Upside work together on providing the best traveler experience possible by making NGS a priority so flight shoppers can compare like-type products on third party channels. We’re inspired to see so many channels taking a step forward to transform flight shopping” said Gianni Cataldo, Head of Research & Development, at ATPCO. Jefferies LLC served as the sole financial advisor to Upside. SOURCE Flight Centre Travel Group (Canada) Inc.
Over a third of global travellers (36%) say they don’t get enough information about delayed and cancelled flights, according to aviation and data analytics experts at Cirium. A new survey for Cirium reveals the impact of flight delays and cancellations and the need for better management of flight disruption, with more communication via proactive flight updates for affected passengers. Almost two thirds (61%) of those surveyed said that they would be likely to use an app which alerted their friends, family or company about their delay. In 2018, approximately 3.9 million flights – or 10,700 a day – were delayed by over 30 minutes or cancelled globally, affecting more than 470 million passenger journeys around the world. Flight delays and cancellation cost airlines globally US$30bn a year in lost revenue, in addition to costs borne by their passengers. Airline flight delays and cancellations are caused by a wide range of factors, such as technical issues with aircraft, bad weather, air traffic control problems, strikes, medical diversions and congested airports, among many others. The global YouGov study conducted for Cirium in the UK, US, UAE and China, showed more than a third of travellers worldwide (35%) who had experienced a delayed or cancelled flight, did not find it easy to change their travel plans, with well over a third (40%) left out of pocket after being forced to pay more to make alternative travel plans. Airlines also had to bear the massive cost of disruption with flight delays and cancellations costing the equivalent of US$7 for every departing passenger – slightly less than the airline’s net profit per person per departing flight. The survey revealed nearly two thirds (57%) of those polled only found out about their flight delay or cancellation once they had reached the airport. When asked 29% said that they would prefer to be informed about a delay through a text alert with another two thirds (61%) saying they would use an app which alerted their friends, family or company about their delay. More than double (48%) said that they would be most frustrated if their leisure flight was delayed or cancelled compared to the 21% who would be most frustrated if a business flight was cancelled. Over a third of global travellers would be most sympathetic if a flight was disrupted due to bad weather (35%) followed by technical issues with their aircraft (30%). However, only a tiny 5% would be most sympathetic with delays or cancellations due to problems caused by air traffic control. Cirium enables the wider travel industry to manage the impact of disruption with intelligent data and analytics solutions. For example, Cirium analyzes more than 70 million passenger journeys annually to provide meaningful insights and keep the travel industry in motion. This data is used by a wide range of customers, such as airlines and airports, to improve the travel experience by smart devices and metasearch engines, like Google, Amazon and Expedia, to provide information directly to passengers, enabling them to make more informed choices when on the move. 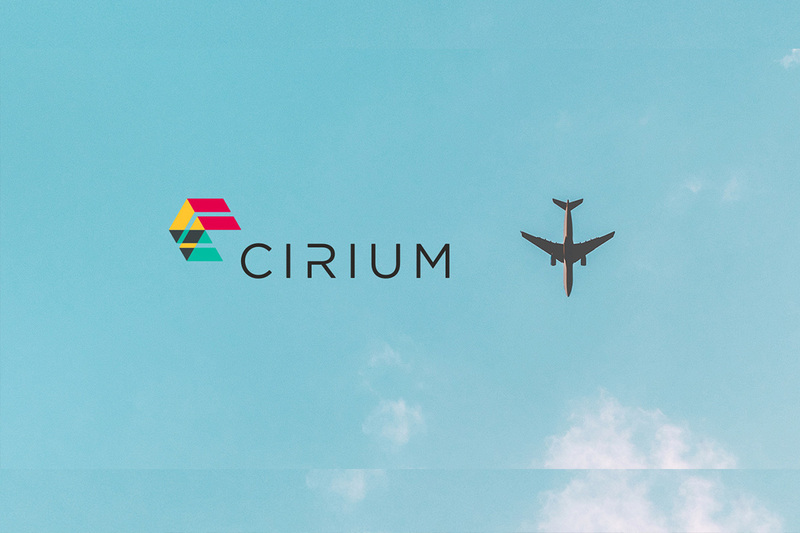 Cirium’s data and analytics divisions have been the first to bring innovative solutions to market, such as the first to automate the ticket waiver process during times of flight delays and cancellations. It employs over 400 technologists, analysts, data scientists and market experts in the UK, US, Europe, Middle East, Indiaand Asia-Pacific. The group has significantly grown in recent years with the acquisition of leading data intelligence companies, including Ascend, Innovata, Diio and FlightStats.